Come to the Sparkle Side, we have DONUTS! 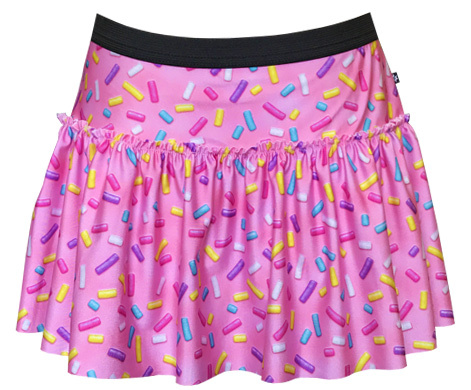 The newest Donut tank has been added to our collection. 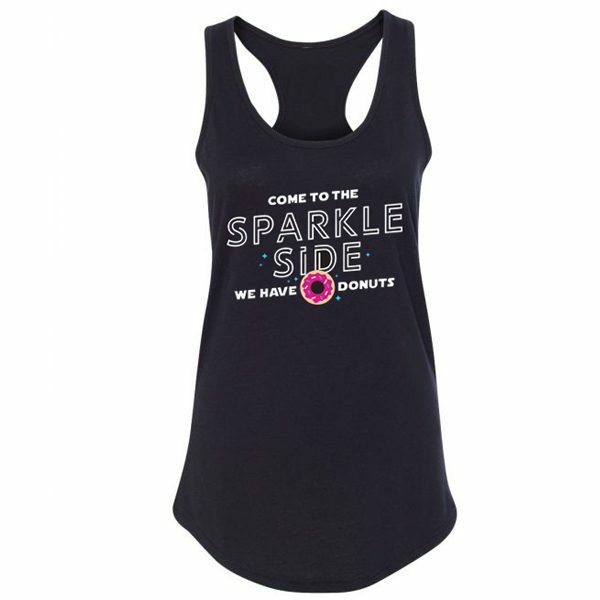 Share your love of donuts with our new racerback tank top. Made from a lightweight jersey of 60% combed ring-spun cotton and 40% polyester, our racerback tank top is true to size. The shirt length is measured from highest point of shoulder, and the chest is measured 1 inch below armhole. 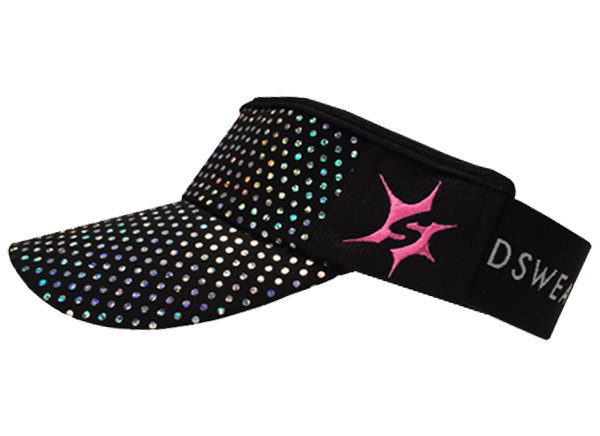 Sprinkles and sparkles printed with glitter.